Who said that the stage can't be put in the swimming pool? 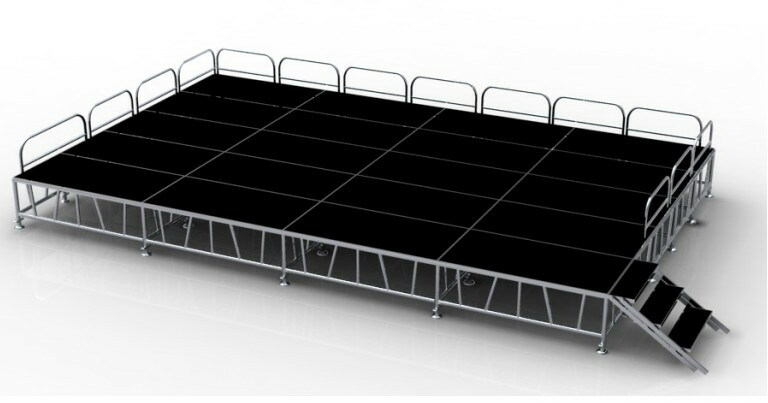 RK Aluminum Stage is consist of aluminum frame and platform. 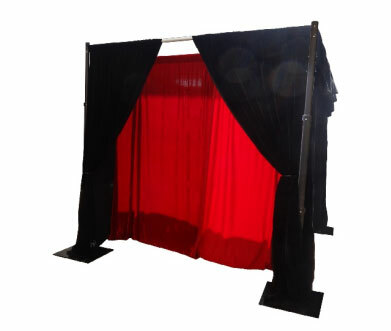 The size we do is 1*1m , 1*2m, 4*4ft, 4*8ft with 0.4-2.0m adjustable leg. 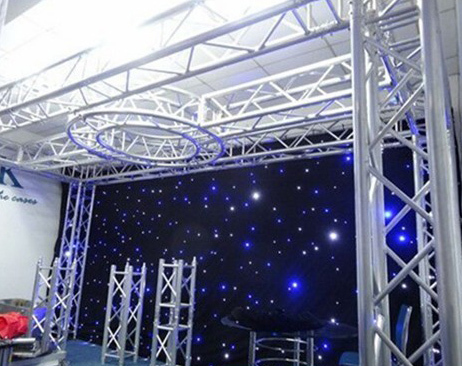 You can choose carpet, industrial, painting and plexiglass top finish for your event. Whether it's on the grass outdoors, on the beach or even in the swimming pool, you can use it. 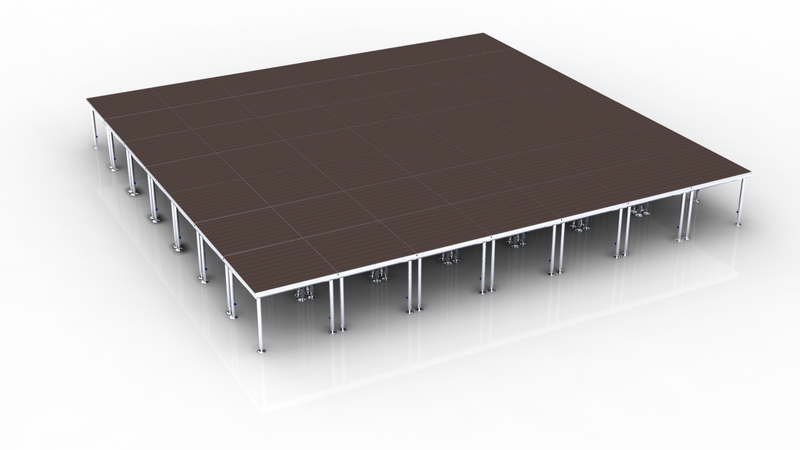 The aluminum stage will always remain stable. 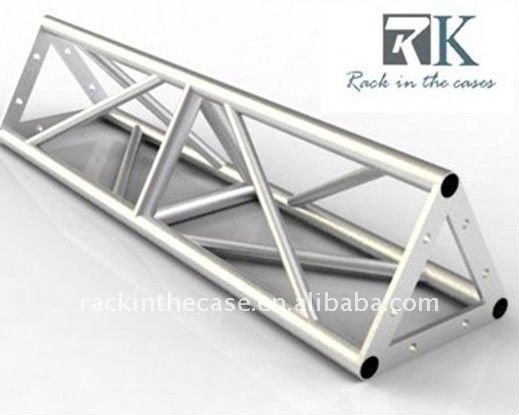 Light weight, durable and aluminum alloy construction is its biggest feature. 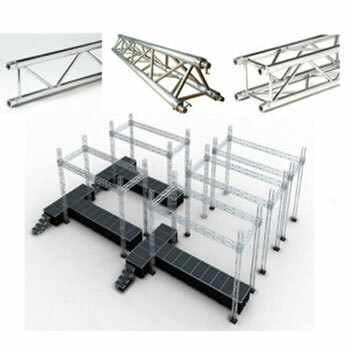 It can form different shapes or heights depending on your needs. And Stairs, guardrails and skirting are available. Next：Want to make your wedding background different?